For more than 2 decades AT Information Products has offered its line of industrial AUTOPRINT® inks and coders for packaging applications in Food & Beverage, Pharmaceutical, Consumer Goods and more. 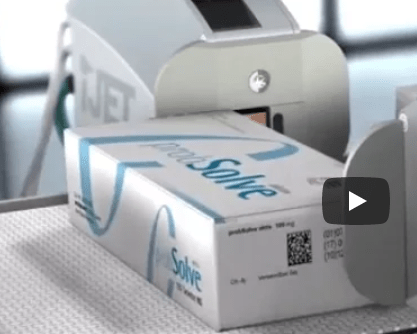 Based on thermal inkjet technology, AUTOPRINT® is well suited for hi-res Product Identification and Case Coding. Plan to visit the AT Info booth at Pack Expo this November 6-9 to discuss your marking and coding projects.